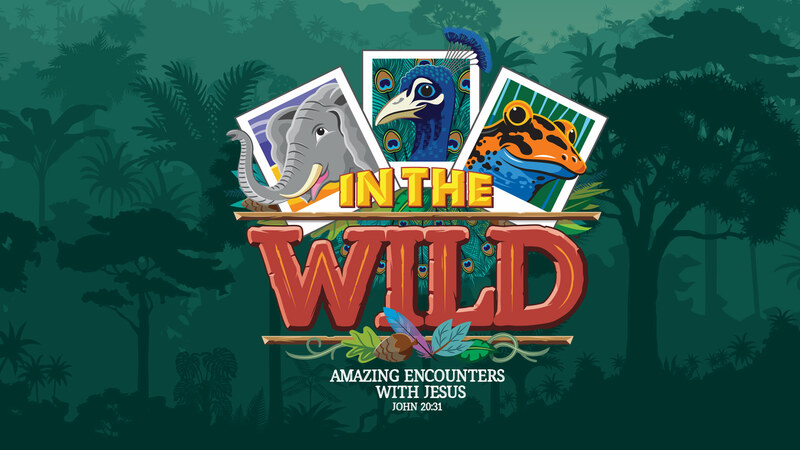 Our elementary students thrive in interactive Bible studies, group times, and intentional conversations about the Gospel and faith. Children at this stage of the journey begin to realize their own sin and personal need for a Savior. Their questions create a multitude of opportunities to have meaningful discussions about the Gospel of Christ! Our goal during this season is to partner with parents in sharing the Gospel message regularly and to instill a love for serving others. 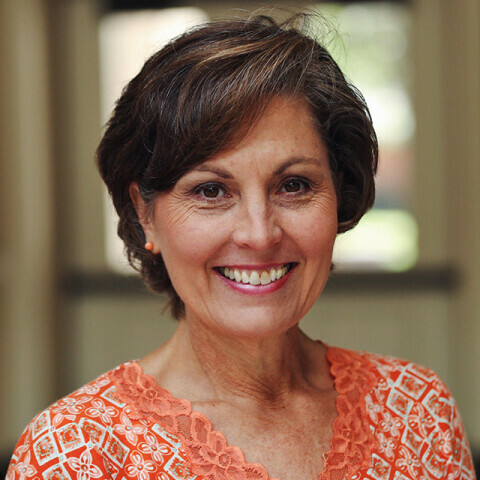 We welcome your child to Awana! 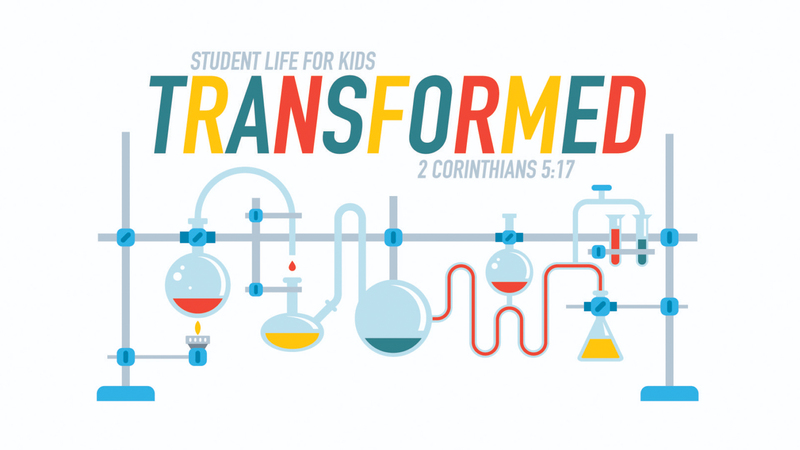 PCBC’s Kids Ministry wants to equip parents to raise kids to follow Jesus every day. We simplify that for our kids with one phrase: “Love Jesus; love others.” Awana is designed to help children hide God’s Word in their hearts with the aid of unique curriculum, age-appropriate games and activities, and helpful incentives to keep them going in their Scripture memory. 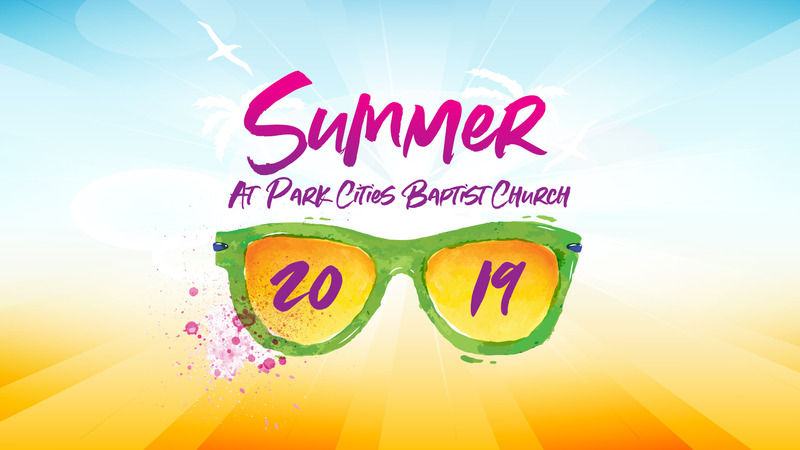 Awana at PCBC is for children 3 years old by August 29, 2018 through those who are in 4th Grade. 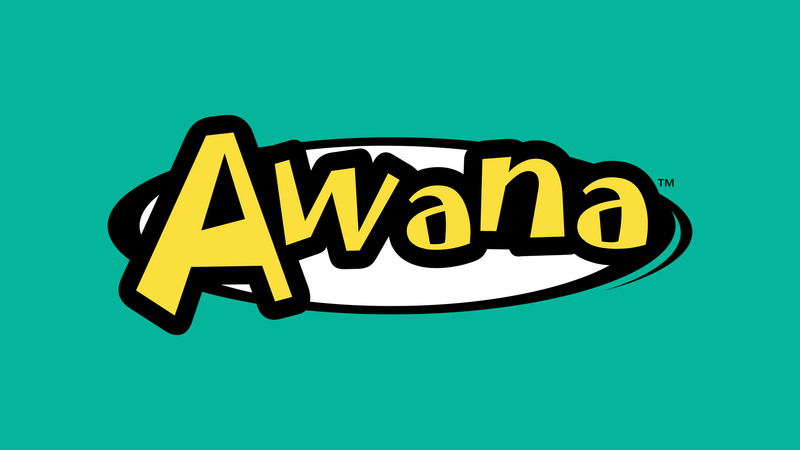 You do not have to be a member of PCBC for your child to be a part of Awana. 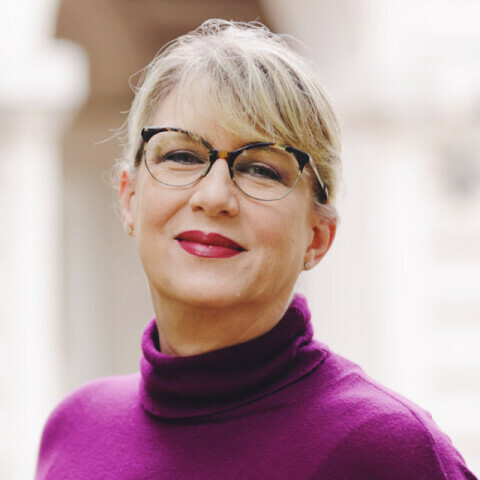 May I drop my child off at Awana? 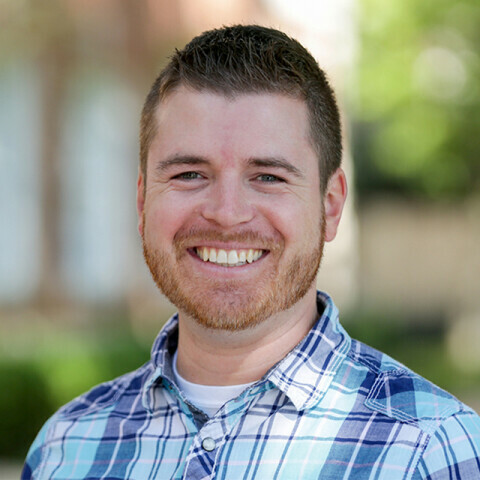 Parents must stay on campus while their child attends Awana. For those parents not volunteering in the program, we offer a wide range of classes on Wednesday at Park Cities. For over 70 years, the PCBC Children’s Choir Ministry has been encouraging children to love, follow, and serve Jesus. 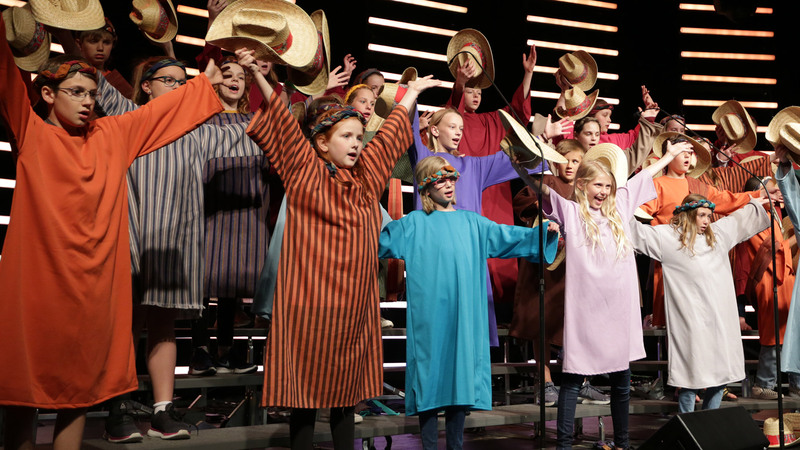 Each week, trained directors and volunteers teach hundreds of our children how to lead in worship, ingraining God’s Word upon their hearts and minds with great hymns and songs of faith that bring generations together. We welcome all children ages 2 through 6th grade to learn to sing praises for a lifetime! 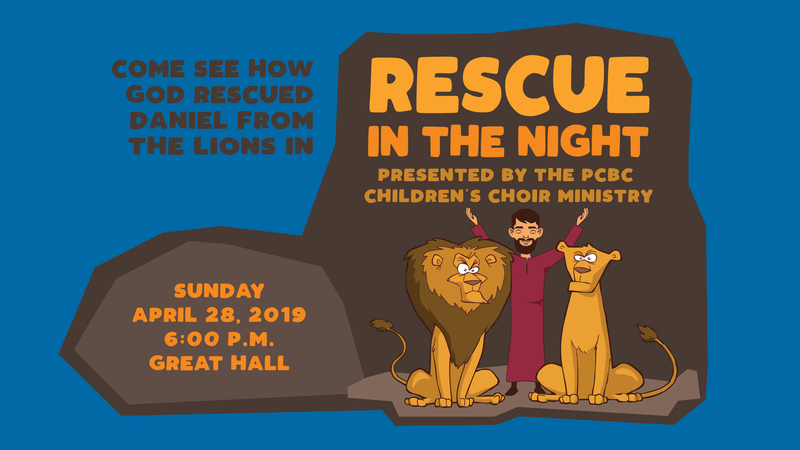 You do not have to be a member of PCBC for your child to be a part of choir! We ask that you stay on campus while your child attends choir. A parent or other responsible adult must accompany each child in 2-year-old choir. There is an enrollment limit in this choir only because of the interactive curriculum. 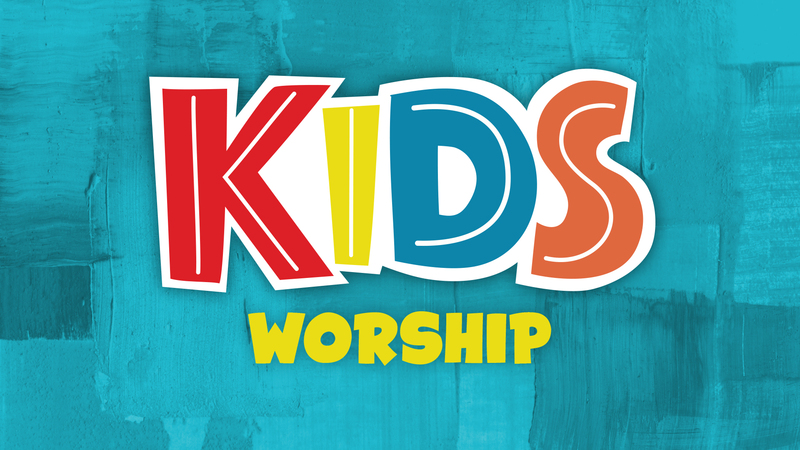 Beginning Aug. 19 l Sundays at 10:45 am | 3rd Floor Pleitz Worship that's styled just for kids in Kindergarten - 1st - 2nd Grades.